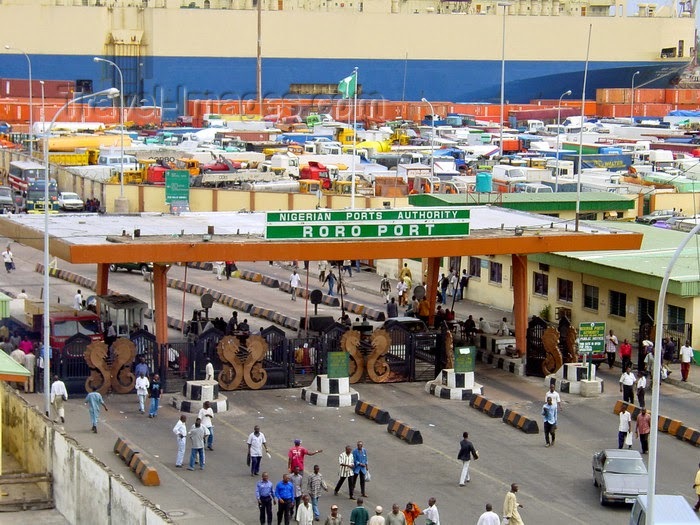 Founder of the association, Dr Boniface Aniebonam, said the state of the port access roads and the perennial traffic gridlock had made it very challenging coming for business in the ports. He said that based on international standard, the port access roads should have been built in at least eight lanes close to the port corridors, to give enough room to trucks operating in the ports. He said that so much man-hour had been lost to the traffic gridlock where people spent several unproductive hours held on in traffic. Aniebonam decried the harsh working conditions that the truck drivers find themselves. He said it was sad that nobody had thought in the line of what the drivers were faced with daily, which sometimes extended into week-long queue.